When it comes to the best books on chakras, well, you’re spoilt for choice. Whether you’re new to chakra cleansing or you’ve been doing it for years, there are many excellent chakra books you’ll definitely want to check out. Thousands of THE DAILY MEDITATION’s readers have been digging my guide to chakra healing meditation. And maybe you want to learn a little more about the chakras. 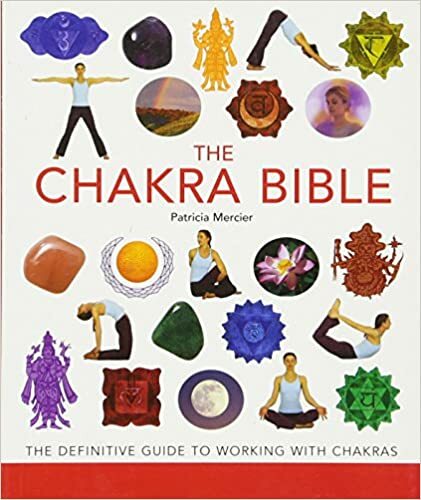 If so, I highly recommend everything in this list of chakra books. Harness the power of the chakras for healing and harmony. As powerful centers of subtle energy, the chakras have fascinated humanity for thousands of years. 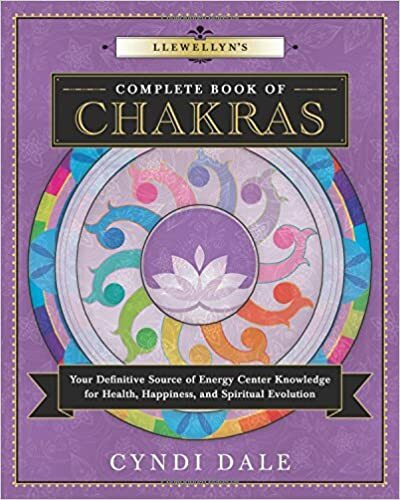 Llewellyn’s Complete Book of Chakras is a unique and empowering resource that provides comprehensive insights into these foundational sources of vitality and strength. 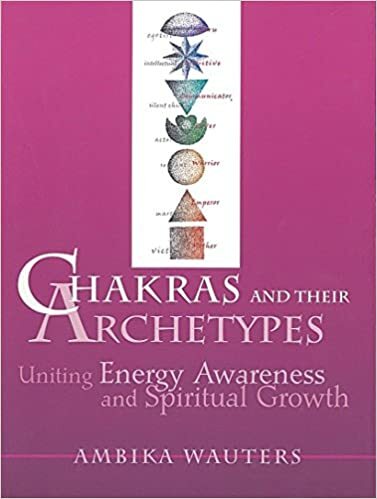 Discover what chakras and chakra systems are, how to work with them for personal growth and healing, and the ways our understanding of chakras has transformed throughout time and across cultures. 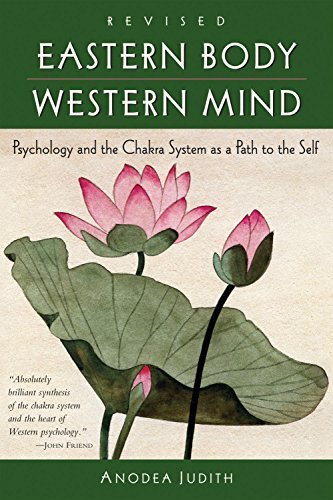 Lively and accessible, this definitive reference explores the science, history, practices, and structures of our subtle energy. 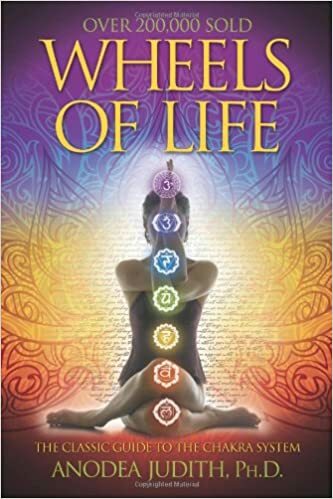 With an abundance of illustrations and a wealth of practical exercises, Cyndi Dale shows you how to use chakras for improving wellness, attracting what you need, obtaining guidance, and expanding your consciousness.